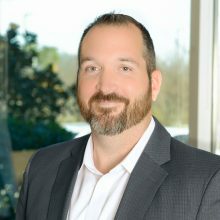 Technology firm InCadence Strategic Solutions announced Dec. 16 that Sean Gleason has been named Vice President for Strategic Growth. He will be responsible for leading internal and external growth and development companywide. Gleason previously served as PAE’s Business Area Leader and Vice President of DoD Programs. He has also worked at A-T Solutions, Northrop Grumman, SAIC and Smartronix.